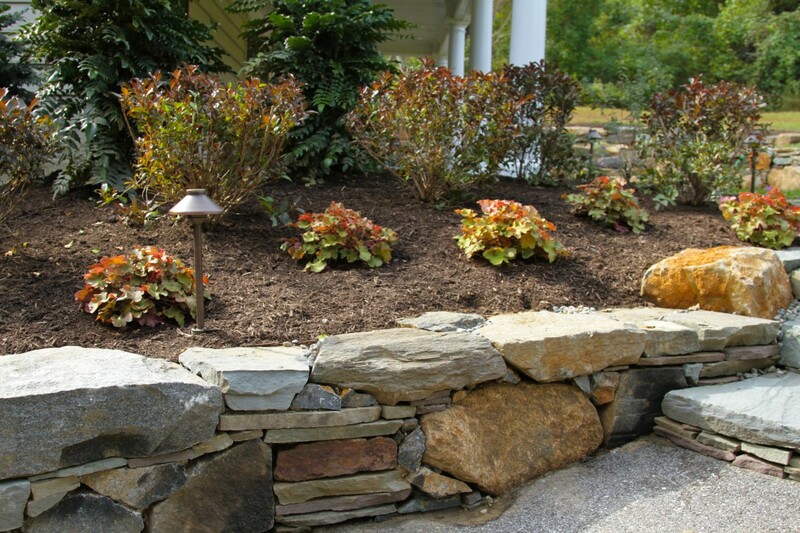 Combining our native plant and regional climate expertise, we will create the perfect landscape layout for you. We balance color, fragrance, and texture to build a compelling exterior that dazzles your senses. 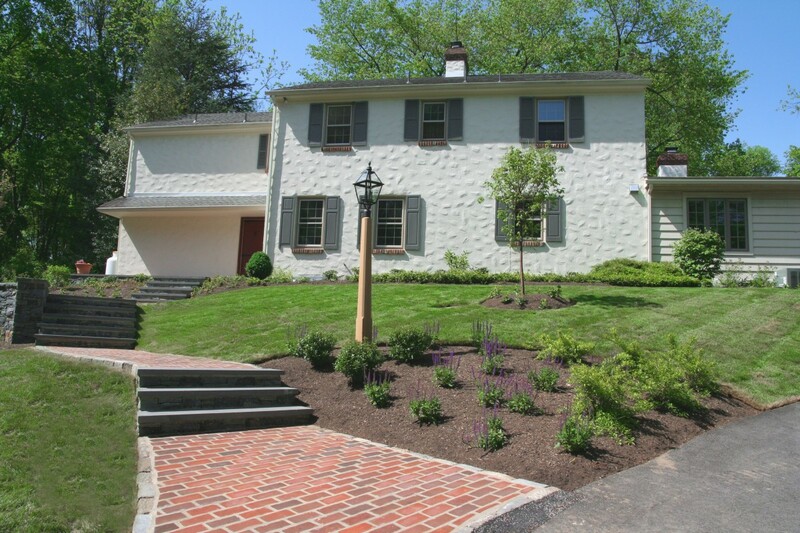 Choose design and landscaping Wilmington DE residents depend on! 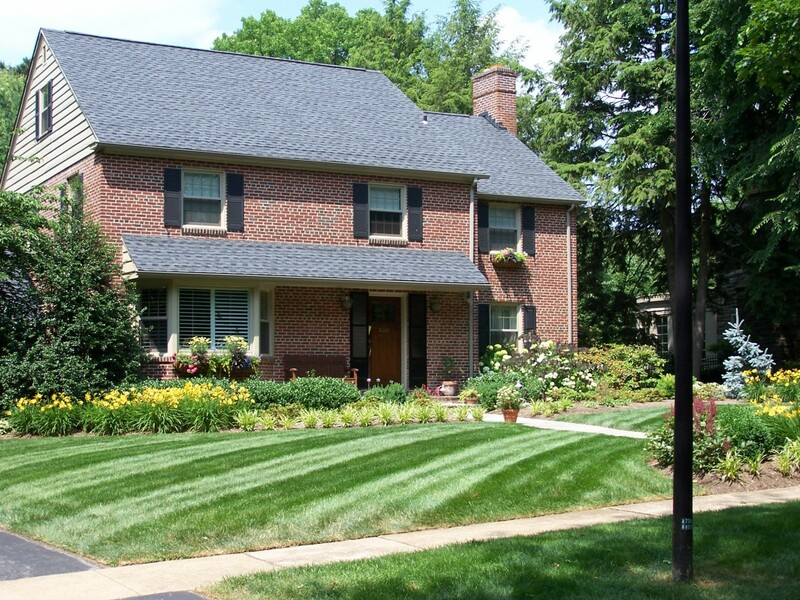 Homeowners in Delaware can breathe easy in the front and backyards thanks to Delaware landscape services. 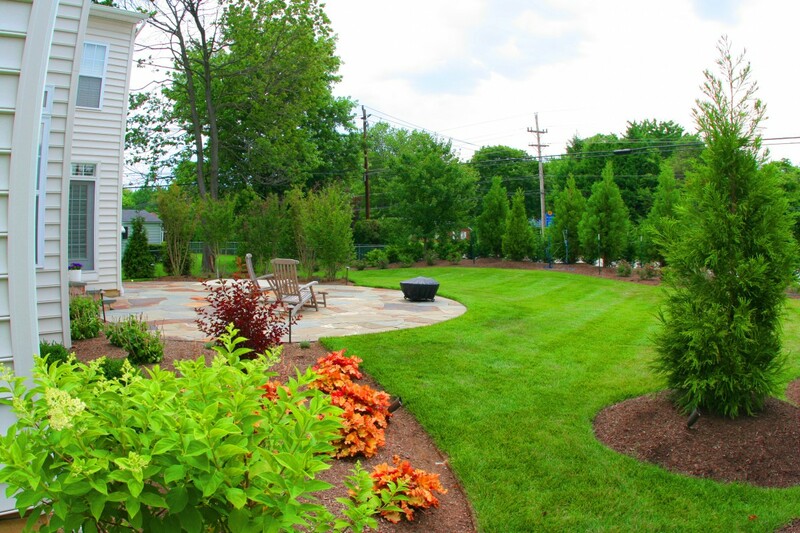 Delaware landscaping companies know just what to do to your lawns and gardens. They take great care in pride in their work, which definitely shows in the end results. 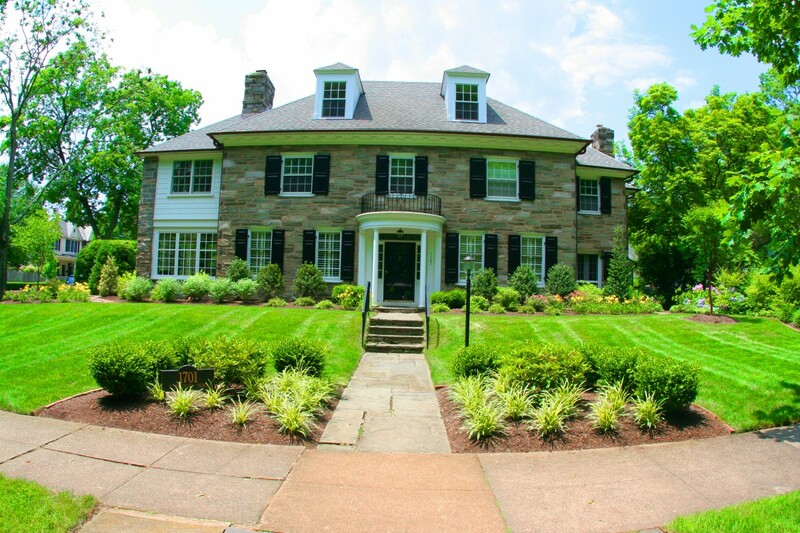 Whether you have a small garden in need of watering, bushes in need of clipping, grass in need of cutting, or a service more sophisticated, landscapers around the country provide excellent work -- and it's no different in Delaware. 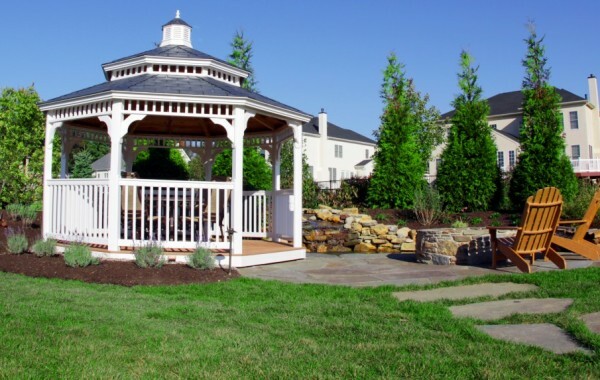 Landscapers do much more than make your yard look its best. A lot more. Did you know about any of the advantages listed below? A good landscaping job can boost the recovery value of a home by as much as 200%. Your home will have a unique look with a custom landscape design, making it stand out from all of the other houses in the area. Some three out of five potential home buyers claim that a well-groomed yard influences their decision in picking a home. This means they won’t have to spend the time or energy creating a landscape design themselves when a beautiful one is already there for them. According to the American Public Power Association, landscaping services can reduce air conditioning consumption in a home by as much as 50%. Landscaping services can provide shade for the walls and windows of a home by planting trees and plants outside of them, naturally reducing the indoor temperature. A tree providing shade for an outdoor central air conditioner unit alone can increase its efficiency by 10%. Landscaping can reduce the amount of allergens present in a lawn by getting rid of ragweeds and other allergen-laden plants. 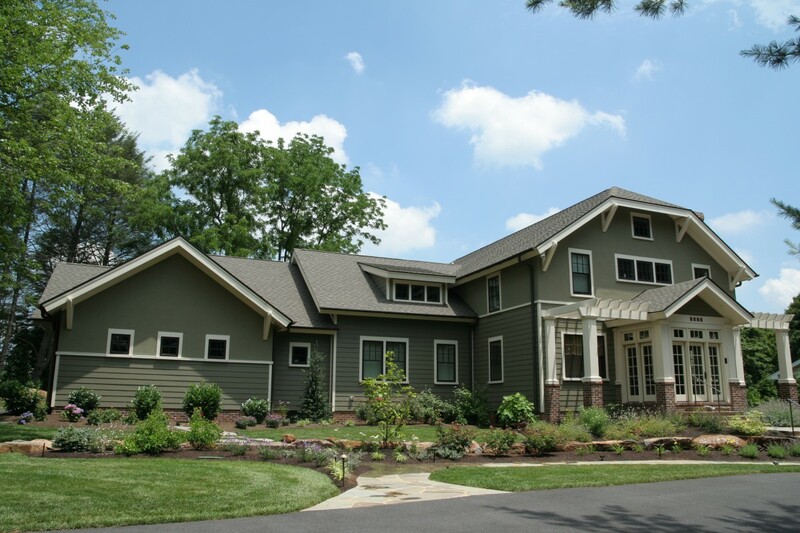 Landscape design that includes trees and other large plants actually helps improve your overall water quality. It also reduces the amount of erosion and runoff on your property. This allows the ground water around your home to recharge. Wood areas also prevent the movement of sediment or other chemicals into the local streams nearby. Did you know that a single acre forest can absorb six tons of carbon dioxide and put oxygen back into the atmosphere? 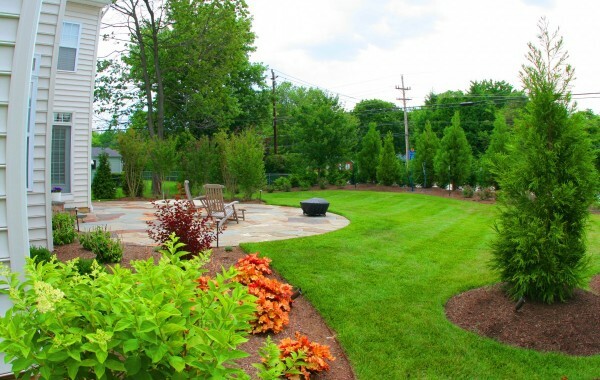 The landscaping in your yard can actually purify the air you breathe. Great landscape design can improve your mental health. It creates a beautiful, relaxing environment that can help reduce your stress. Spending more time outside is also great for your physical health. Landscaping can give you a lot more privacy. 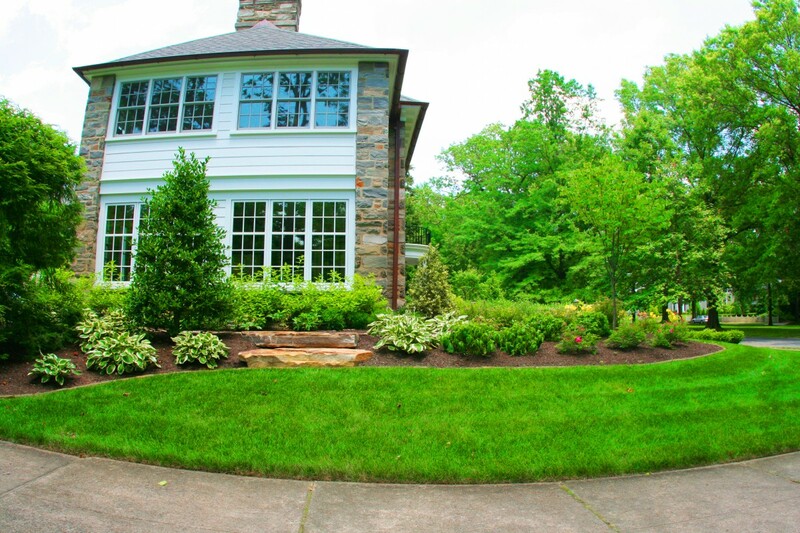 Your yard will be secluded by trees, plants, and other landscape design elements. This means people outside can’t see you, and you don’t have to be bothered by traffic, pets, lawnmowers, and other outside sights and noises. 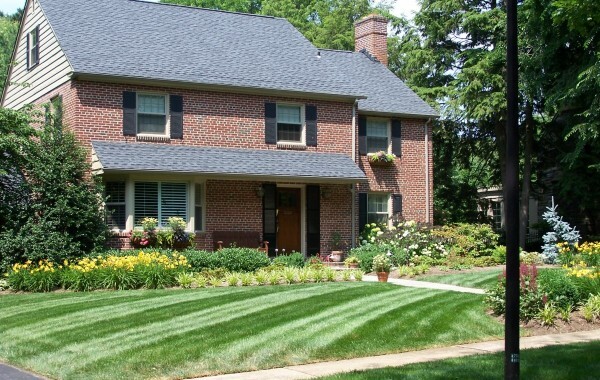 Delaware landscape services can help you gain all of those advantages and then some. 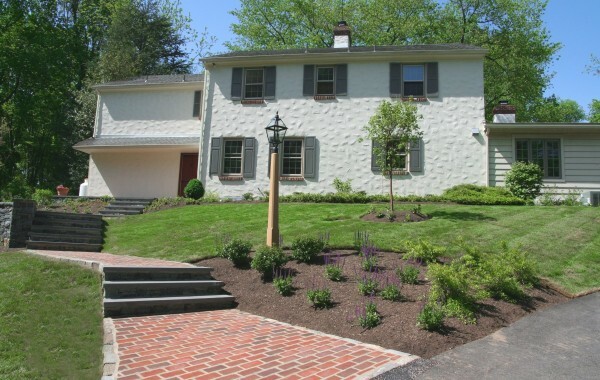 Residents of Delaware and southern Pennsylvania can take comfort in knowing that if they want to, they can have a beautifully landscaped lawn for their families to enjoy. 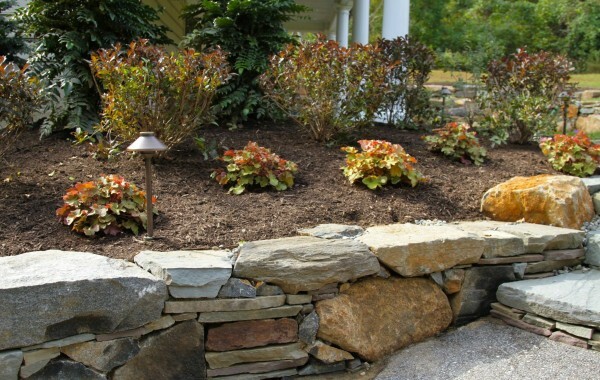 Landscapers provide so many different kinds of services. Surely there is one that interests you. Hiring landscapers for your home is one of the best investments you can make in it.